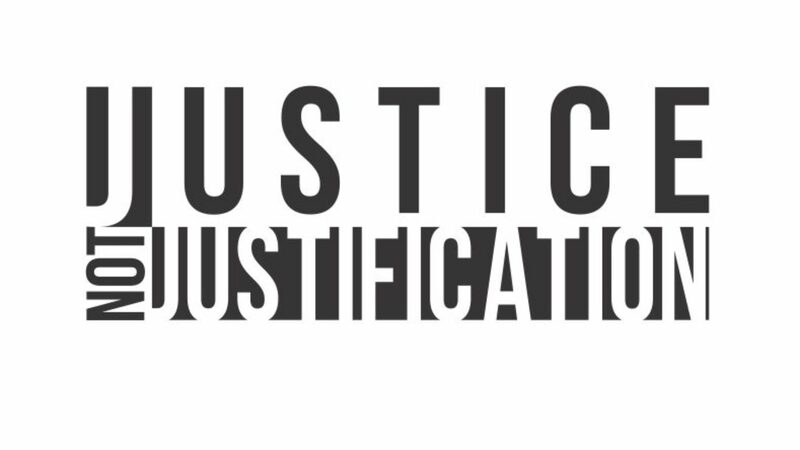 A world where the diversity of humanity is fully recognized and celebrated; and where justice is available for all. 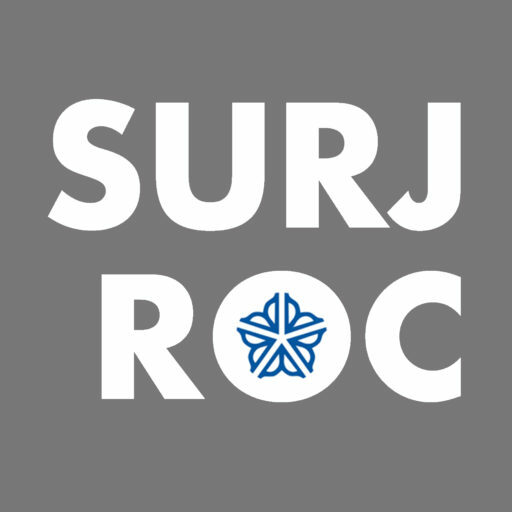 As a chapter of the national SURJ organization, SURJ ROC's purpose is to support the missions of People of Color-led racial justice groups in the Rochester area in their fight against oppression and inequality. We educate white people about privilege and white supremacy and organize white people to act for racial justice with passion and accountability. For more information, check out the SURJ National website!